Celebrated New York City-based rock trio Augustines have announced that their upcoming live shows will be their last. With UK dates starting in Brighton on 16th October and including a show at London’s O2 Academy Brixton on 18th October, the upcoming tour caps off a brilliant six year run for the band. 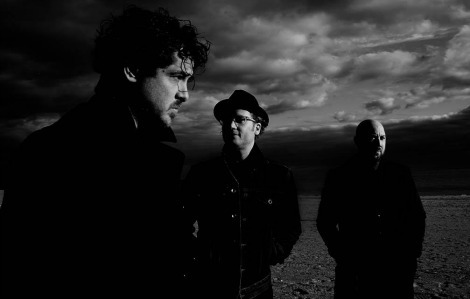 Formed in 2010, Augustines were introduced to the world via “Rise Ye Sunken Ships”, a critically-acclaimed body of work that would propel the group to becoming mainstays of international music festivals in the years to follow. The band released a second, self-titled album, in 2014, followed earlier this year by the LP, “This Is Your Life”. Through their incomparable live spirit and gripping story, Augustines leave behind an impressive legacy that will be documented extensively through Director Todd Howe’s film titled RISE: The Story of Augustines, which will see a proper release in 2017.